Written in clear, accessible language, this book presents an authoritative and balanced picture of how heart diseases are recognized and managed. 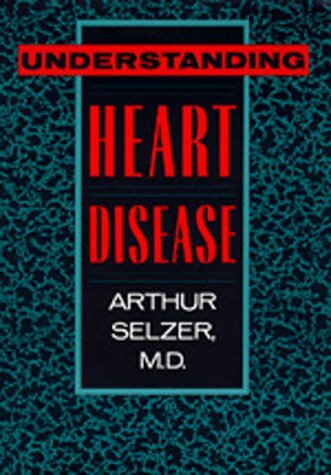 From his many years of experience, Dr. Selzer believes a well-informed patient can cooperate more successfully with a physician, and his book includes information vital to anyone confronting heart problems and cardiac emergencies. The latest diagnostic and therapeutic modalities in the management of coronary artery disease by coronary artery bypass graft surgery and by percutaneous coronary intervention with stenting have led to a reduction in cardiovascular mortality. High quality treatment may save a patient's life or result in reduced disability. These guidelines provide a framework for such care and are intended to be just as practical and relevant for non-specialists as for specialists.